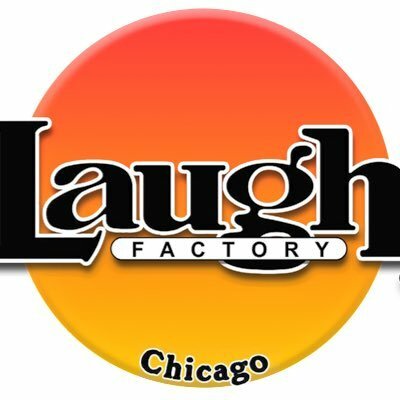 Comedy Of Chicago: Martin Morrow + Friends LIVE! Martin Morrow + Friends LIVE! Martin Morrow will be performing at @North Bar Monday, December 12th hosted by Heidi Butler and performing with Jonah Jurkens, Ed Towns and Sarah Perry. Originally from Birmingham, AL, Martin Morrow got his start in stand up and improv. Morrow has worked all across the country performing at comedy clubs, colleges and festivals. He's also worked with the best names in comedy such as Katt Williams, Tim Allen, Amy Schumer and Bobcat Goldthwait. As of now, Martin is touring and performing as a cast member on the Second City Touring Company. He is apart of their Outreach and Diversity and was apart of the 2015 Second City/NBC Bob Curry Fellowship program, Second City PUMA scholarship recipient and graduate of The Conservatory. 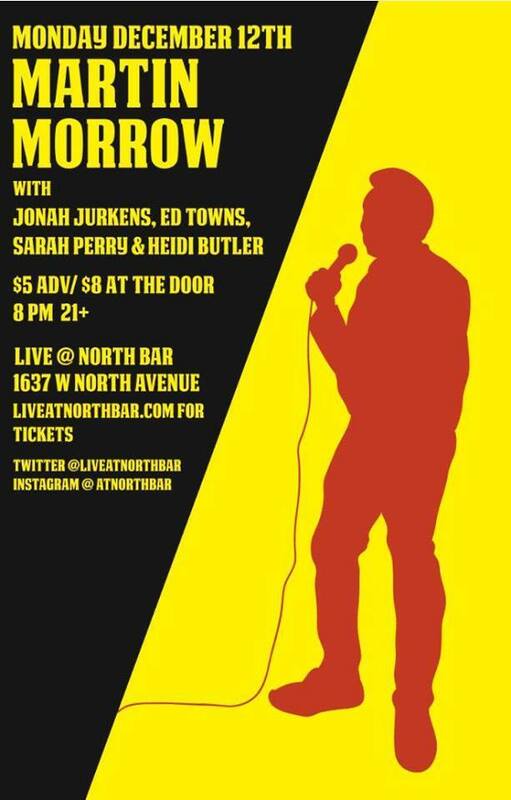 Morrow is also a producer of arguably the best indie comedy showcase in the country, Comedians You Should Know. 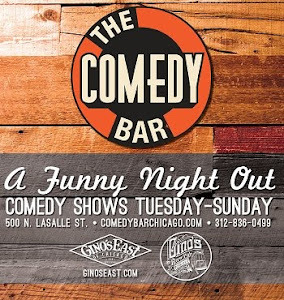 He has been featured on Comedy Central's Why with Hannibal Buress, The Huffington Post, Fox's Laughs, Windy City Live, NBC's Last Comic Standing, just to name a few credits.